Due to business I had the chance to get back to Kyoto earlier than expected. Also an awesome and timely coincidence that my best Tokyo and kimono friend was in Kyoto at the exact same time so one day we could meet and wear kimono together. My outfit consists of my favourite antique yellow silk komon a blue rather modern Nagoya obi and a vibrant antique haori jacket. The style of my friend features a black komon with pink plum blossoms and a silver pink scenic Nagoya obi. Together we visited a small hidden garden to enjoy the autumn foliage. On the next day I went out alone to stroll around the philosophers path and Ginkakuji (Silver temple) in a casual red striped antique cotton kimono and my new python obi by Rumi Rock. 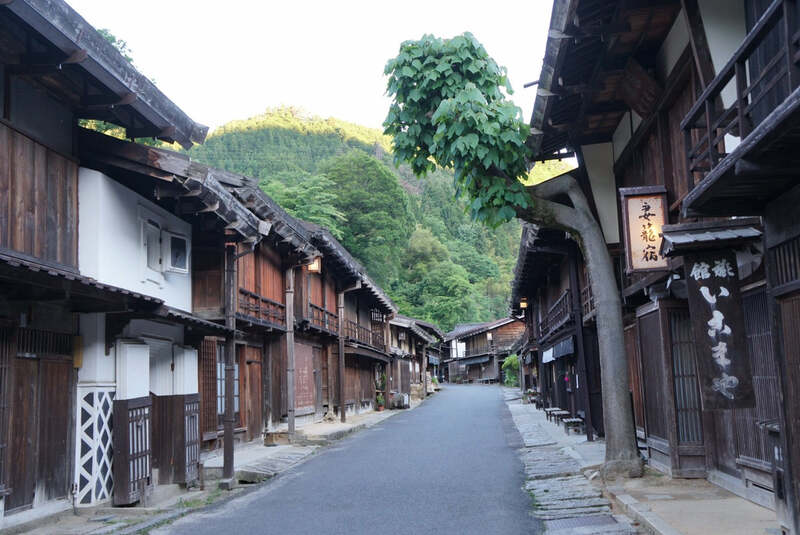 I just love the beauty of traditional Japanese houses and streets in Kyoto. Also at night a real beauty.